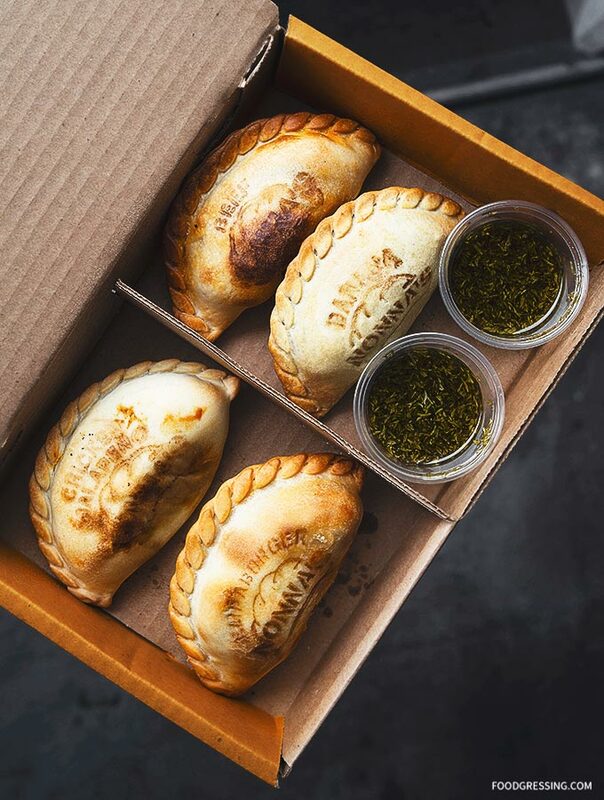 Happy National Empanada Day 2019 (yes, it’s an actual food holiday)! 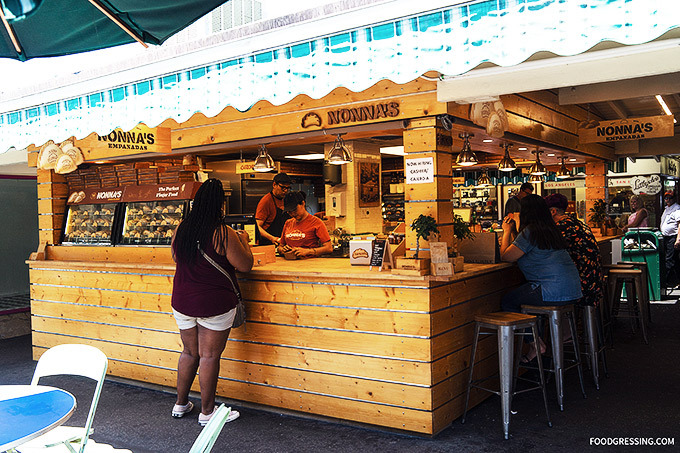 Cheers to the only dedicated empanada stand that I’ve ever been to Nonna’s Empanadas at the Original Farmer’s Market in Los Angeles. They sell both sweet and savoury empanadas at their stand. 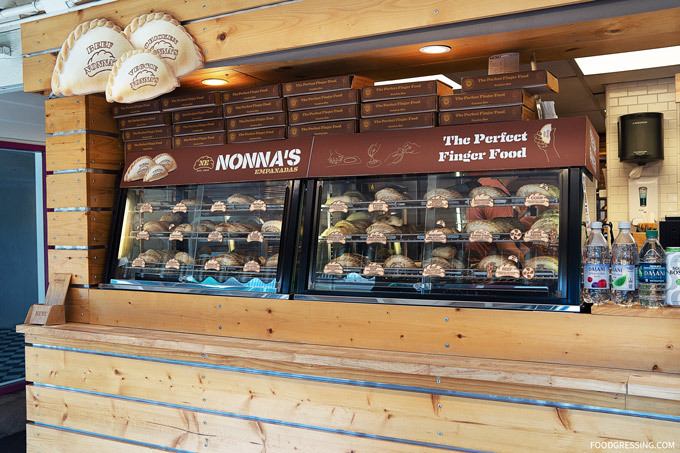 They have quite an extensive selection of flavours but I tried the Chicken, Beef, Banana and Empaburger. I would love to revisit them again in the future.